What????! You mean you guys didn’t know yet? Their new designs! Damn chio!! Cause I'm pretty sure you people will know more about it after reading this entry (must read lor! 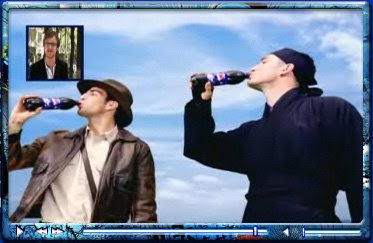 cause just by drinking pepsi, you can stand to win fantabulous prizes leh! Like, 4 sets of 52 inch HD TV, CabalSEA stuff etc.!). Well, more on the prizes later. 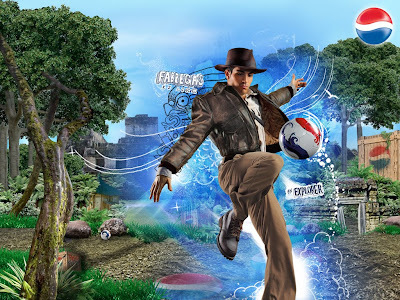 Alright, here's the new Pepsi Euro Commercial which I thought it's quite awesomely done! Great idea! 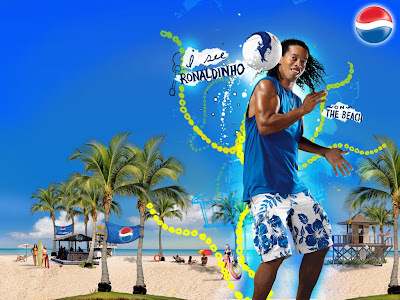 You'll also be able spot your favourite football celebrities inside too! 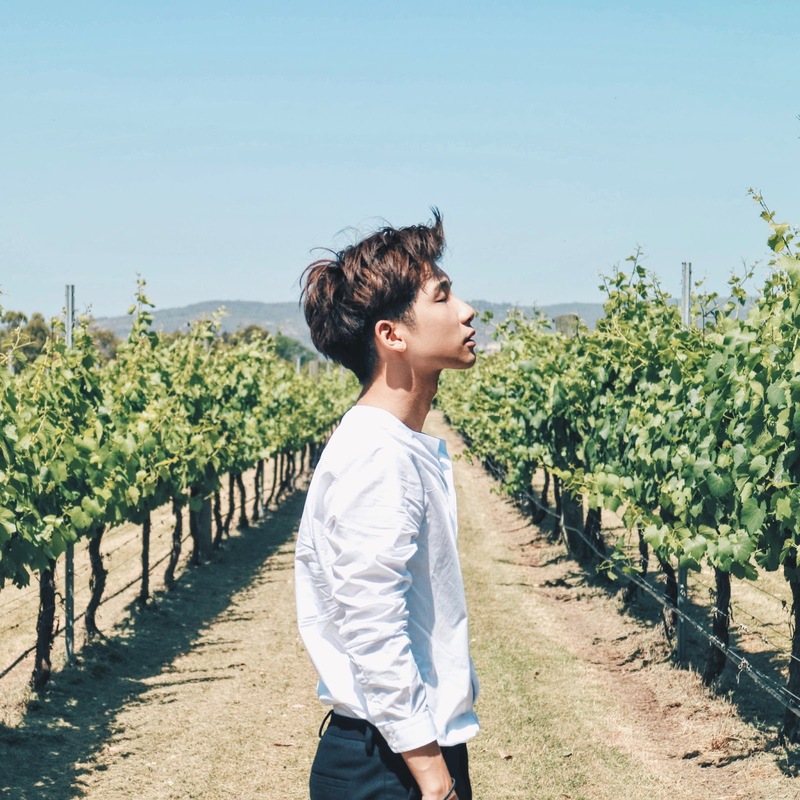 This commercial script is actually based on what the consumers (all over the world) want to see for the commercial and putting up all their ideas together! Like what they think the footballers should do and the setting of the place! I love how they make it a point to have interaction between themselves and the consumers, which I thought it's a pretty innovative way to do so too! 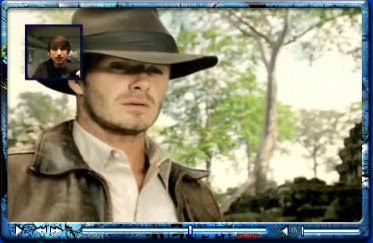 I'm also sure that you guys saw Beckham, Ronaldinho and other football celebrities inside in the commercial right! Anyway, since Euro 2008 is here (I know you're excited)!!!!!!! Everyone is discussing about it and thus getting sleepless nights just to watch the matches is oh-so common!! 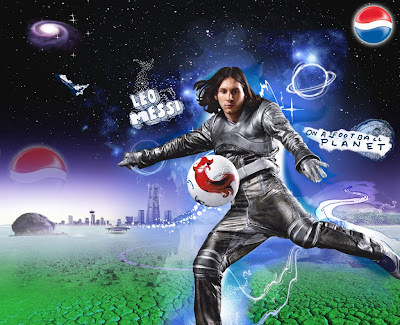 Therefore, I shall touch alittle more on which countries the 6 football celebrities in the commercial is playing for Euro 2008! David Beckham plays for England! Cesc Fabregas plays for Spain! 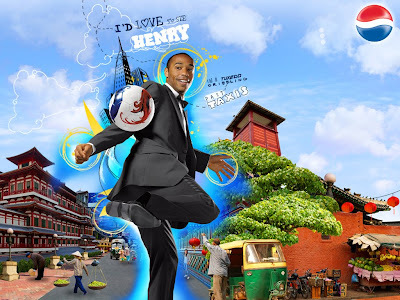 Thierry Henry plays for France! Frank Lampard plays for England! Lionel Messi plays for Argentina! What about their new drink, Pepsi Max then? 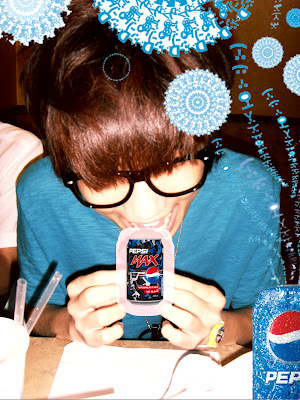 Pepsi Max is the newest and only cola in Singapore that gives the full intense cola taste minus the sugar! Basically, Pepsi max uses aspartame, a zero-calorie alternative to sugar sweeteners that has been safely consumed for nearly a quarter of a century. And it's one of the most thoroughly studied food ingredient with more than 200 scientific studies confirming its safety. Aspartame is also one of the sugar substitutes used by people with diabetes! So it's obviously a zero-calorie compared to sugar sweeteners lor. And for those who are concerned about a healthier lifestyle (which I think everyone does but just lazy) and lowering your daily sugar intake (slim down! 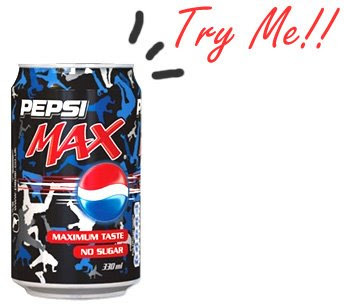 ), you should try Pepsi Max for a sugar-free cola that doesn't compromise on taste! So now, you got an excuse to drink soft drinks even though you're going on diet! Yay! Now Pepsi is having a promotion to let you guys can win fantabulous prizes just by doing what you love, and that is drinking Pepsi!! How great can it get!! All you have to do is to, cut the instant win sticker on the pack of Pepsi Football 1.5L bottle and 6-can pack to see what you've won! Very good lor, can win HD LCD TV somemore leh! 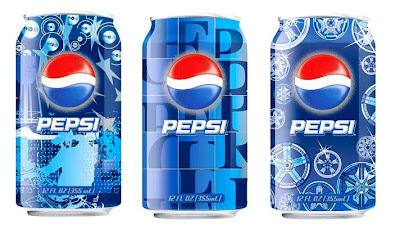 For those who are online gamers and playing 'Cabal online', you guys can stand a chance to win goodies related to Cabal just by drinking Pepsi!!!! I know many are playing this game now, so don't miss out this very good chance to win goodies related to what you love playing! 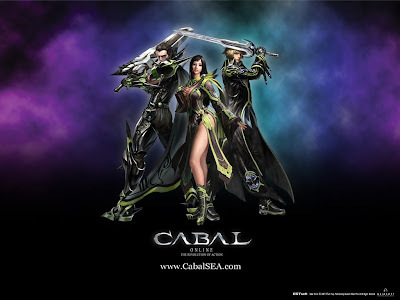 10,000 limited edition Cabal SEA poster!!!! 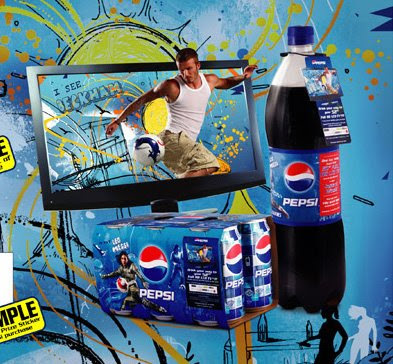 And it's the same, remember, all you have to do is to cut the instant win sticker on the pack of Pepsi Football 1.5L bottle and 6-can pack to see what you've won! 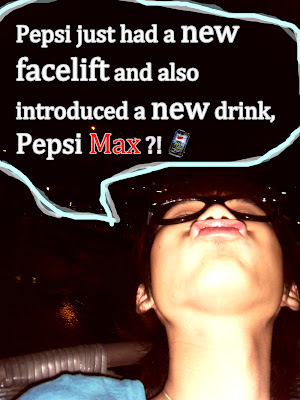 Go grab the new facelift Pepsi and Pepsi Max now! 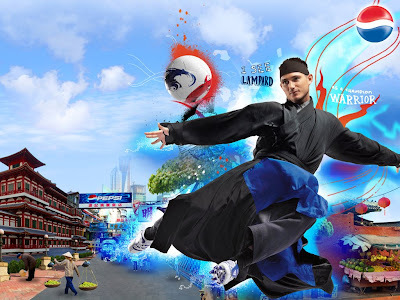 And if you want to know more information/news about Pepsi and the prizes or to download cool wallpaper and ringtones, you can go to http://pepsisingapore.com ! p/s: Comments disallowed as this is an advertorial post!